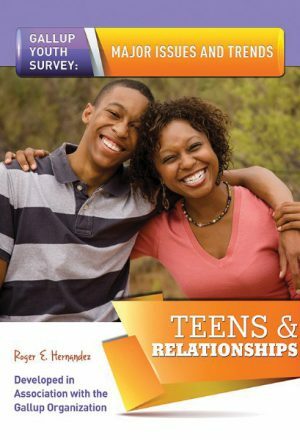 Statistics show that 3,200 couples file for divorce every day in the United States, which clearly has an impact on the strength of families. 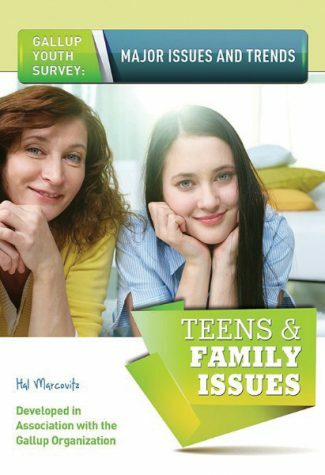 Young people feel the pain the Gallup Organization has found that 75 percent of teenagers between 13 and 17 believe divorce is too easy to get. 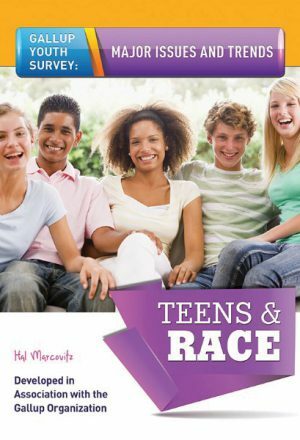 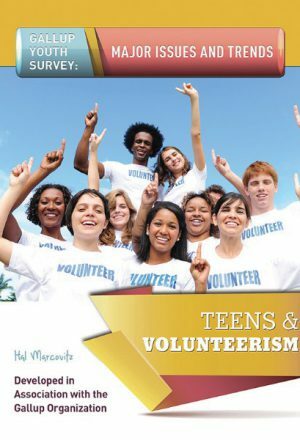 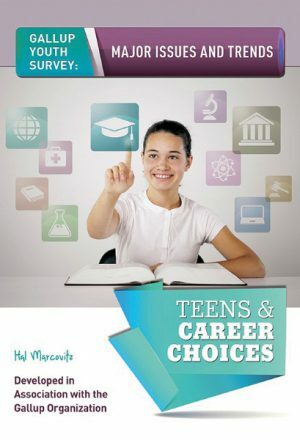 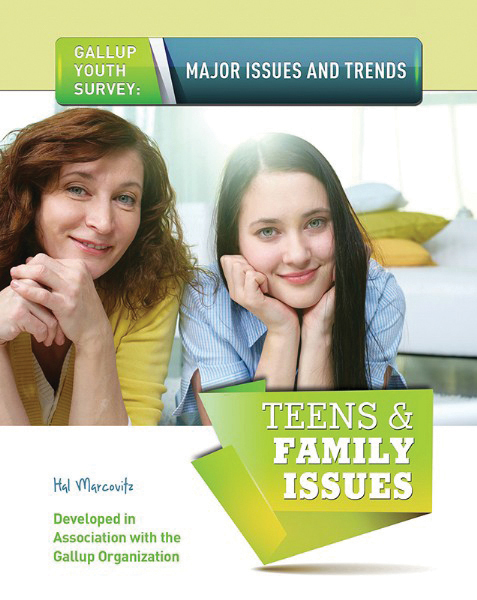 This volume examines the influences parents and families play in the lives of young people in the United States.